Bookshelf loudspeaker. The phrase may be common usage, but I really dislike describing small speakers as "bookshelf" models. 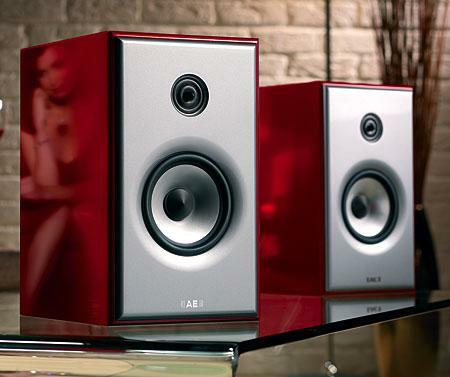 Place a pair of high-performance minis on a bookshelf against the wall and you destroy much of the sound quality for which you've paid. 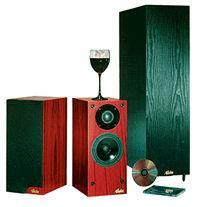 Yet place the same speakers on good stands well away from room boundaries, and while it could be argued that their footprint is no smaller than a conventional tower speaker, with the best designs you'll get true high-end sound, particularly regarding the accuracy of midrange reproduction and the stability of stereo imaging. 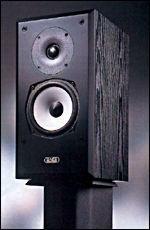 Since 1991, Acarian Systems' Carl Marchisotto has brought home the bacon by focusing most of his efforts on conventional dynamic, three-way, floorstanding designs in the $2000-$7000/pair range—28 different loudspeaker designs in 12 years, 13 of them still in production. 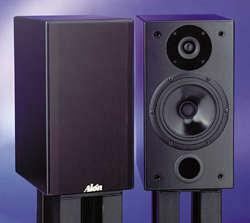 That's why Home Entertainment 2001 showgoers who were familiar with previous Alón efforts were taken aback when Marchisotto unveiled a new flagship for his Alón speaker line: the Exotica Grand Reference, a $120,000 line-source ribbon/dynamic hybrid system comprising five 7' towers. 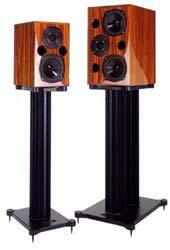 For those attracted to cost-no-object designs, the debut of the Exotica Grand Reference was quite a spectacle. SLAM! My left foot went numb. My fellow salesman, Danny Shapiro, had lost control of the Thiel CS5 that we'd been walking into place in Demo Room V, and it had come crashing down on my foot with unerring accuracy—all 180 lbs worth. As I stared down in horror, I remembered that we'd left the spikes on. But wait a minute—there was no pool of blood spreading out from under the CS5. How could that be? Convinced that the heavy cabinet was acting as a tourniquet, I levered it off my foot, expecting a grisly sight. I got one: my new Rockport pierced by the carpet-point—right between my big and second toes. And people ask me why I like small loudspeakers. "Who Stole The Bass?" asked Anthony H. Cordesman, writing about minimonitors in the April/May 1987 Stereophile (Vol.10 No.3). And for the designer of a box loudspeaker, the fundamental design decision, at any price level, is how much bass extension to aim for. It will always be possible to design a speaker with extension down to 20Hz, but will the result be musically and commercially successful? Will the designer end up with a speaker hypertrophied in that one area at the expense of every other? Will, indeed, the result be feasible technically? For example, for a given cabinet volume, gains in low-frequency extension have to be balanced against corresponding drops in sensitivity, and it is quite possible that to go for 20Hz extension will result in a 60dB/W/m sensitivity, equating with a speaker that only plays extremely quietly, and thus of no use to anyone. 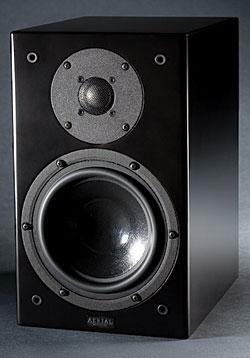 One of the great divides in high-end audio concerns the question of how much bass is enough bass? The decision facing a speaker designer about how much low-frequency extension is appropriate is a fundamental one, so to speak: every extra 5Hz of bass will dramatically increase the retail price, as the speaker must be correspondingly bigger. Furthermore, the larger the speaker, the larger its problems, which in turn requires throwing more money at the design to solve those problems. Flip flip flip]...Where the heck is it?... [flip flip flip]...Got it!" What am I looking for? There, in black and white, on p.634 of J. Gordon Holt's Really Reliable Rules for Rookie Reviewers (footnote 1), is the Prime Directive On Loudspeaker Setup: "Never, ever, choose a loudspeaker that has too much bass extension for your room!" In this issue's "Letters" column, you will find comments from readers who are bothered by what they perceive to be this magazine's emphasis on reviewing very expensive technology. Yes, we do cover a lot of cutting-edge technology, and it is, of necessity, expensive. But our experience has been that that technology invariably trickles down to products that real people can actually afford. It's a common audiophile failing to remember the past as being much better than it actually was. (Though, of course, some things were better.) 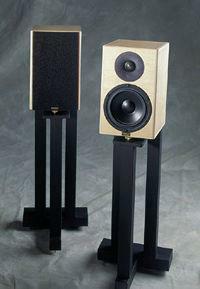 I remember the first time I heard a pair of Acoustic Research LST loudspeakers, in 1974 or thereabouts. Compared with the Wharfedales I used in my own system and the various Goodmans, Celestions, and home-brews I heard at friends' homes, the sound of classical orchestral recordings on the ARs was about as close to the real thing as I could imagine. And the AR ads reinforced my experience, telling me that musicians such as Herbert von Karajan also used LSTs. I never heard those speakers again, but occasionally I wonder how they would hold up today (footnote 1). In October 2005's "The Fifth Element." I said of the Harbeth HL-3P-ES2, a descendant of the BBC LS3/5A, "Gloriosky, these little speakers are just great to listen to!" Later, in April 2007, John Atkinson endorsed that remark. 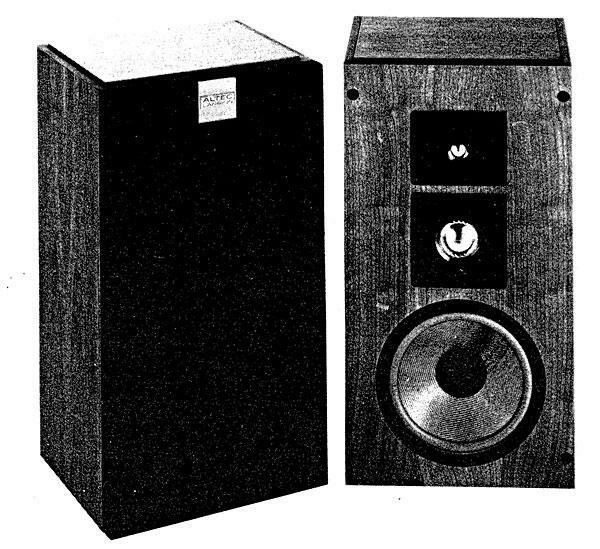 One of the oldest names in US audio, Altec Lansing was building speakers for theaters and recording studios long before the introduction of the microgroove LP in 1948 (which date many see as marking the inception of high fidelity). Started in 1931 under the name All-Technical Services ~Corp., the firm later purchased another audio firm called Lansing Engineering, and merged the names. 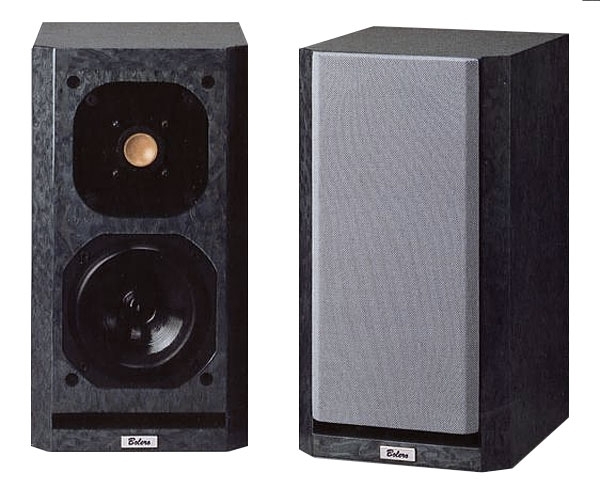 Altec's Model 604, one of the first true coaxial speakers, was adopted for home use by many early hi-fi buffs and, several permutations later, is still widely used for monitoring in disc-cutting rooms.